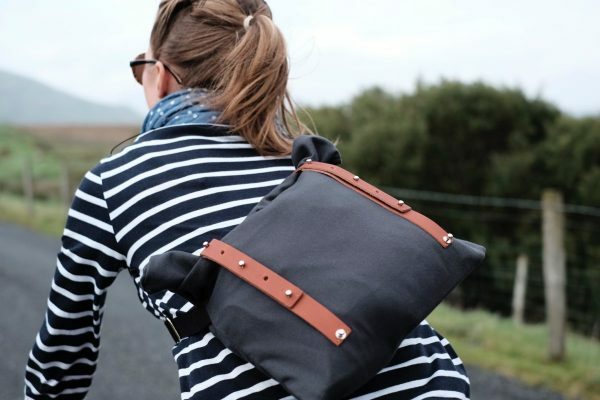 VEL-OH bags are a London based brand started by a husband and wife team of urban cyclists that design and make bags. They were inspired by their daily commutes to create something that fits the needs and style of the most pretentious tastes. 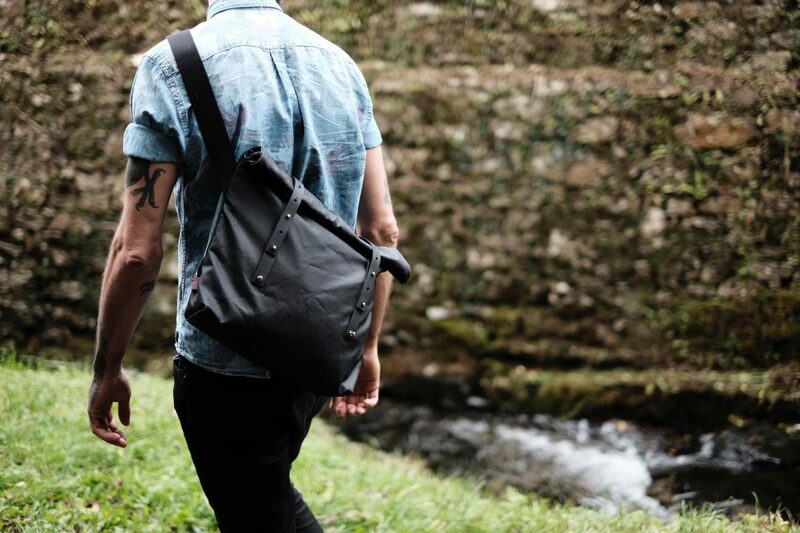 The bags are crafted from British Millerain waxed cotton and genuine leather as they believe you can be stylish and practical at the same time. 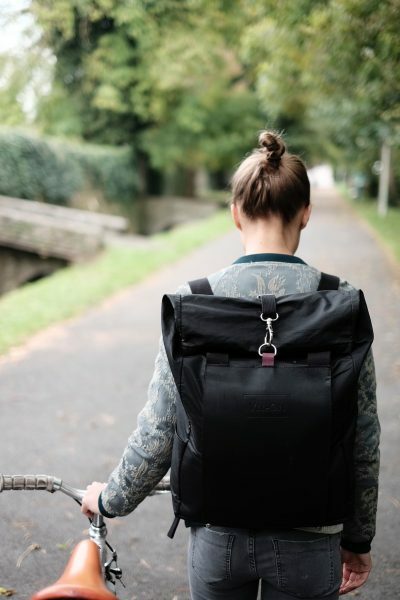 In the Wiener Fahrradschau, VEL-OH is exhibited in the Velo Couture area along with other cycling apparel brands.